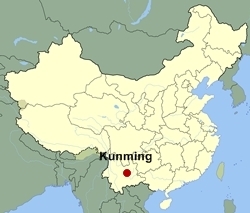 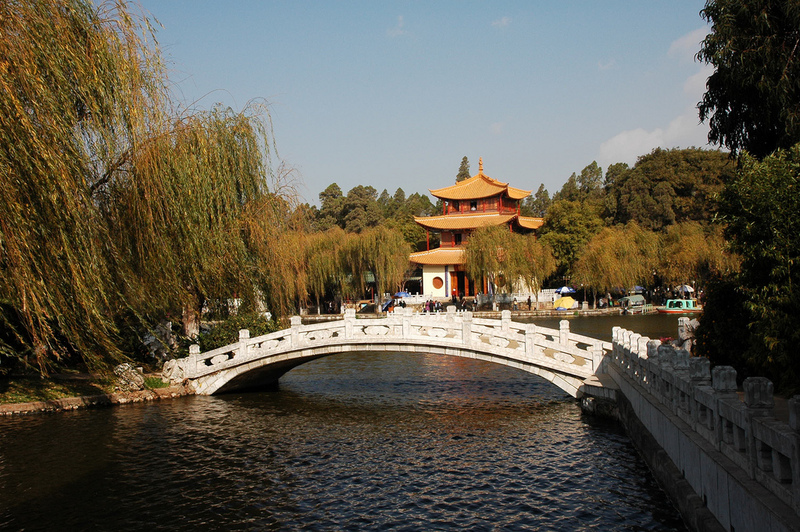 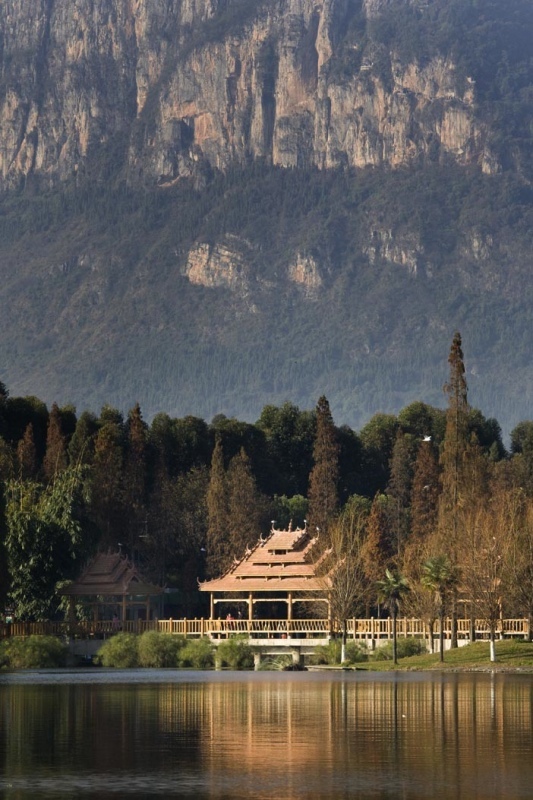 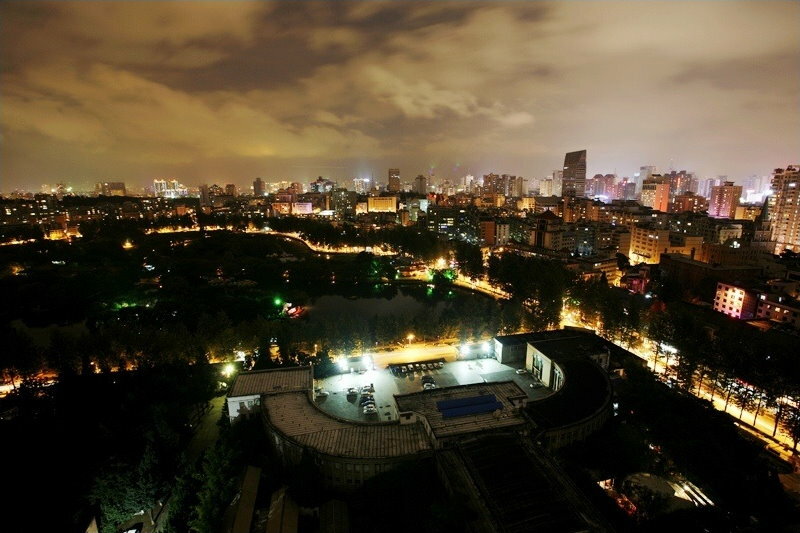 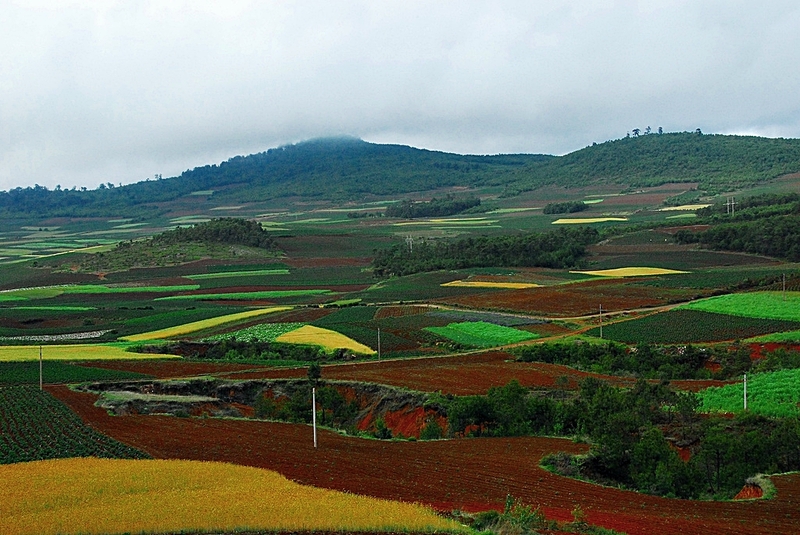 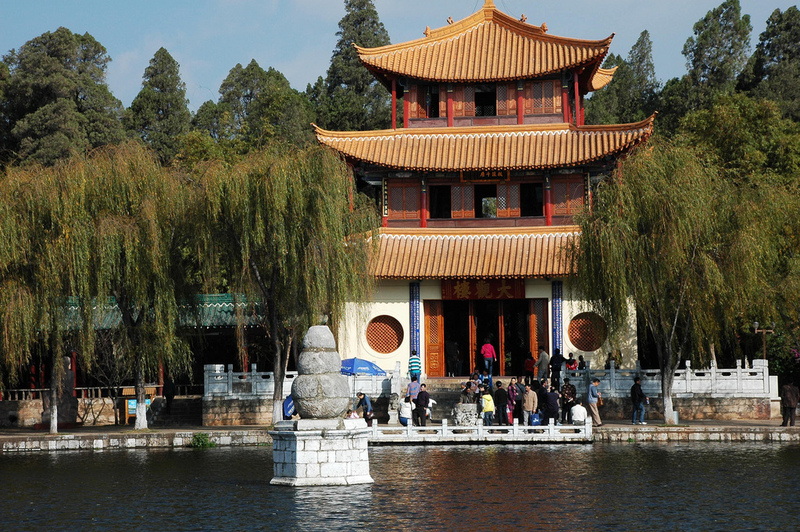 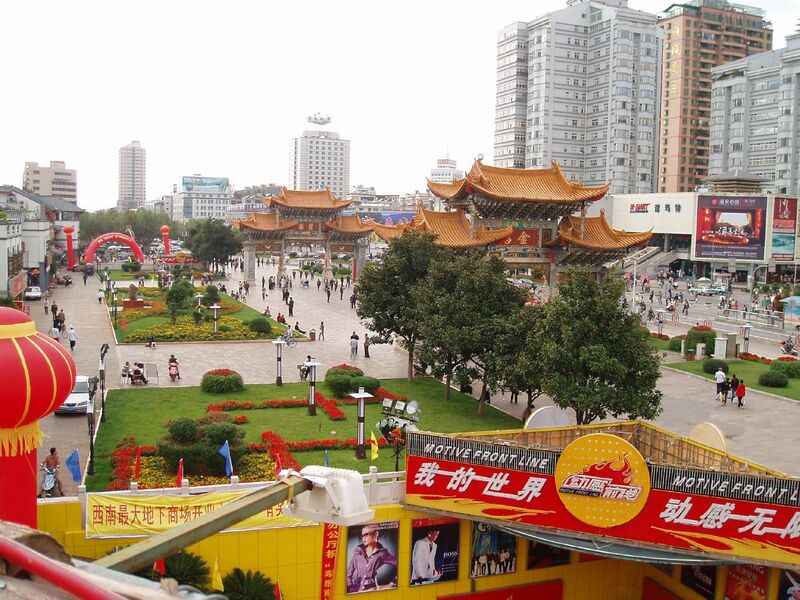 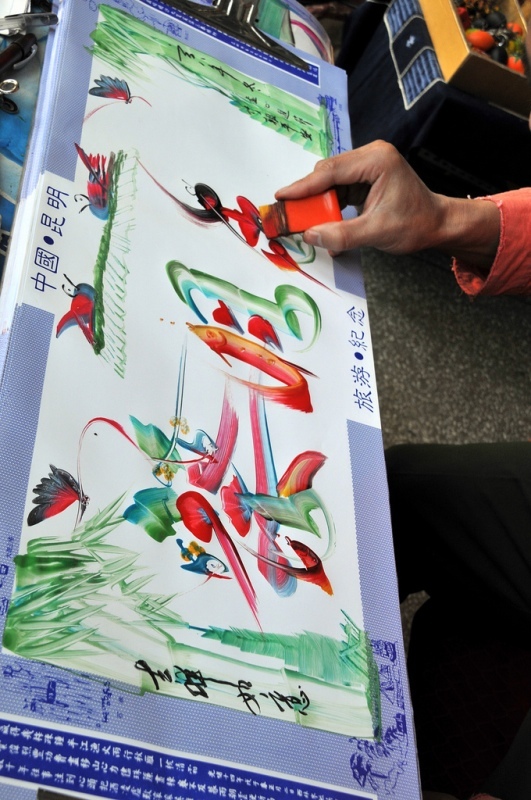 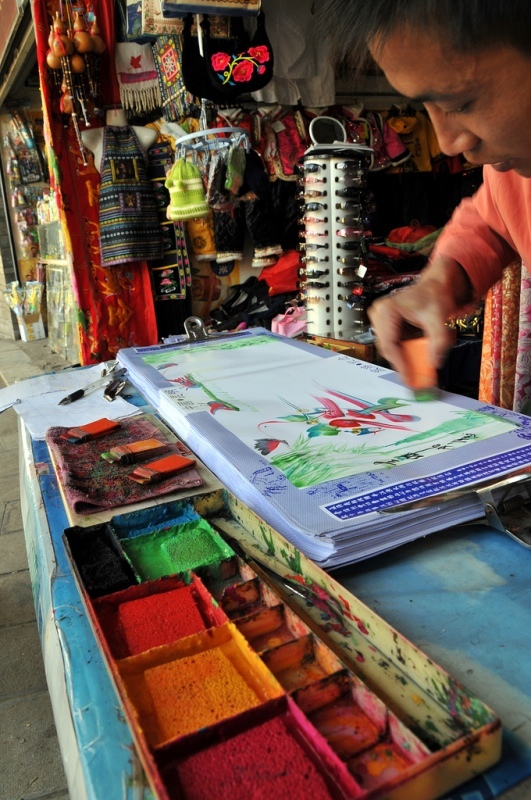 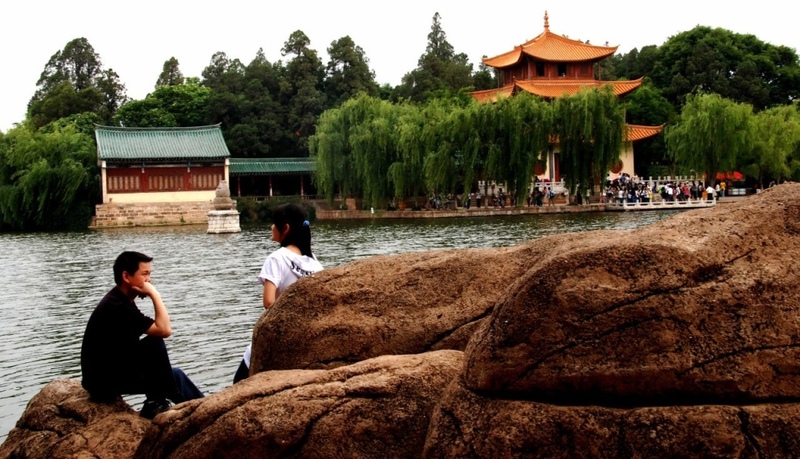 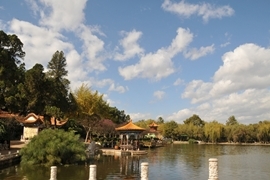 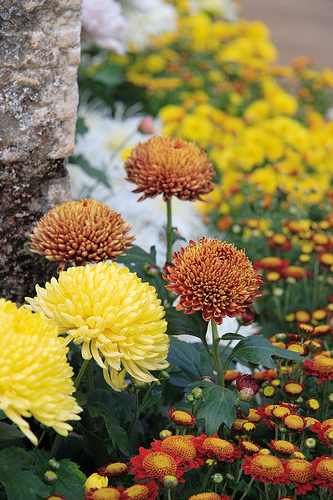 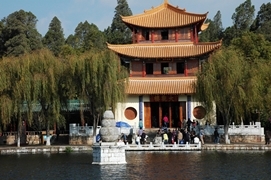 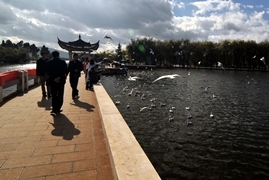 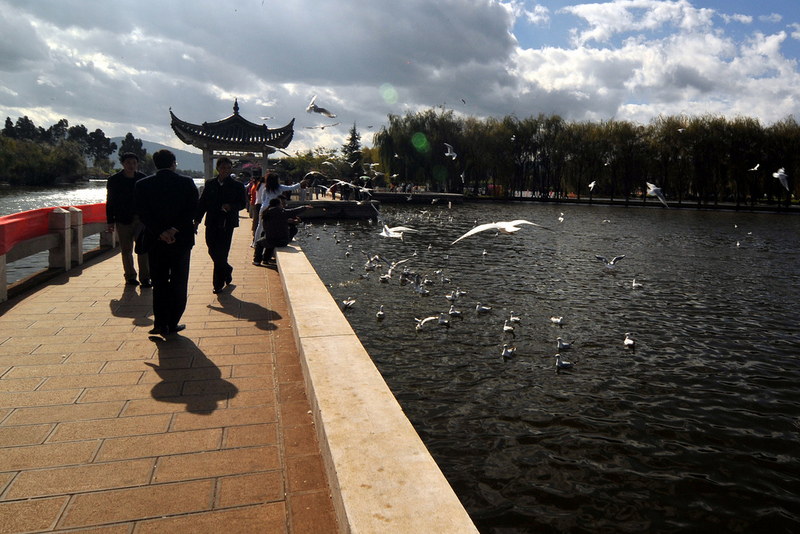 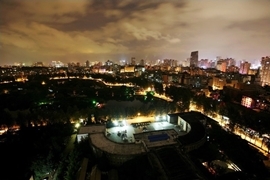 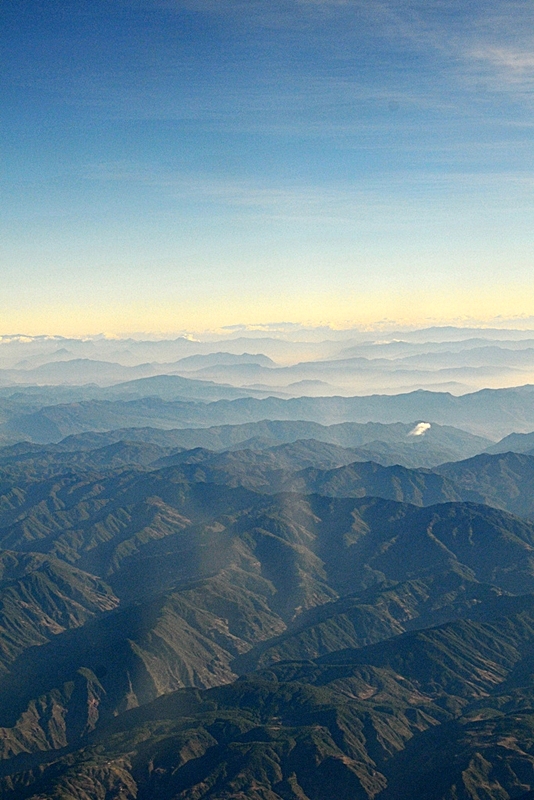 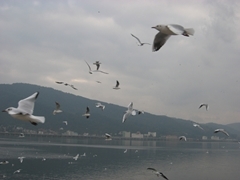 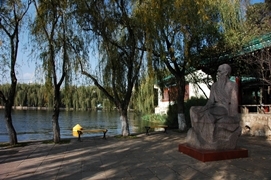 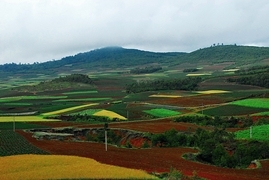 Kunming, the City of Eternal Spring, is the capital of Yunnan Province as well as its largest city. 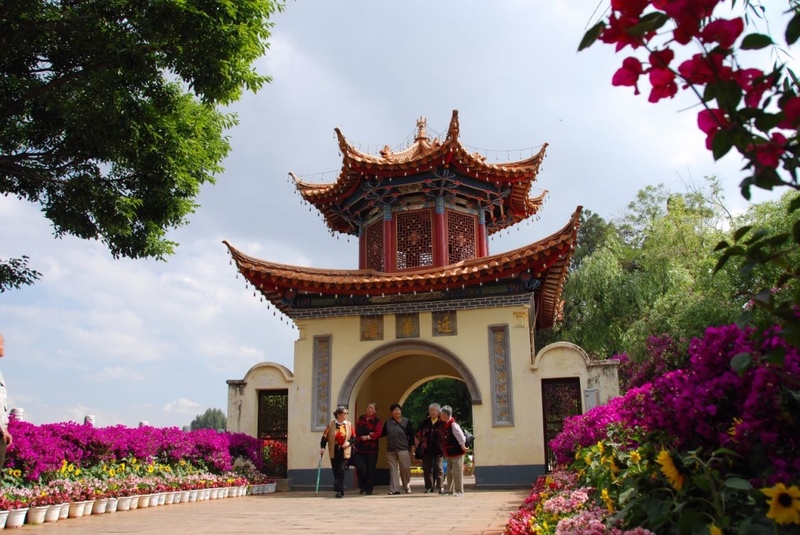 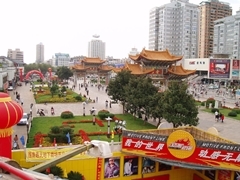 It boasts a pleasant climate, a more cultured and relaxed atmosphere than many Chinese metropolises, and a wide variety of top tourist attractions both within the city and nearby. 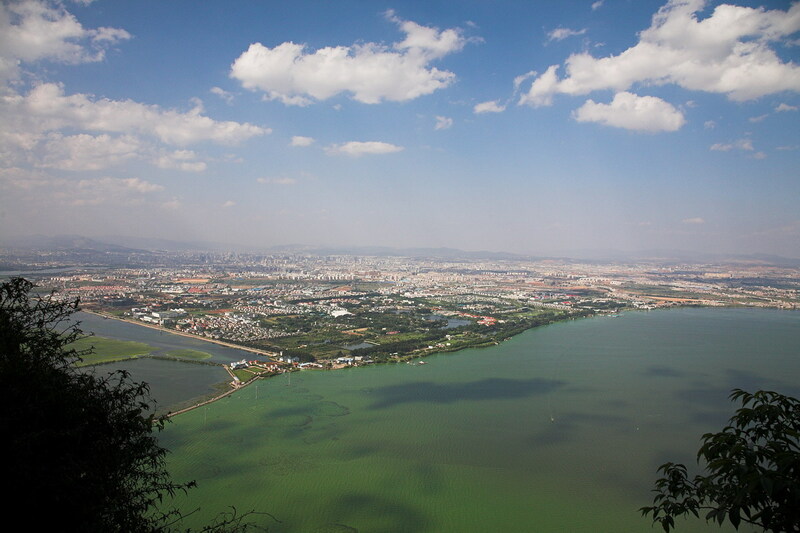 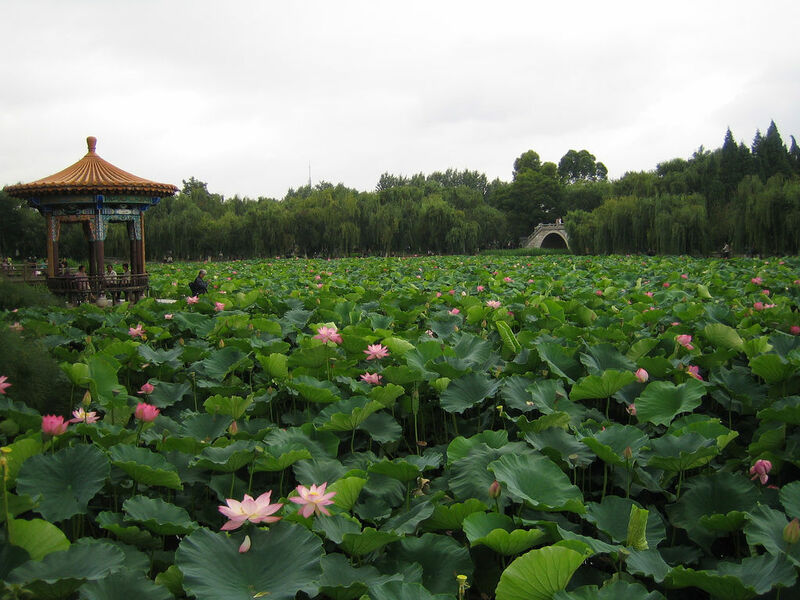 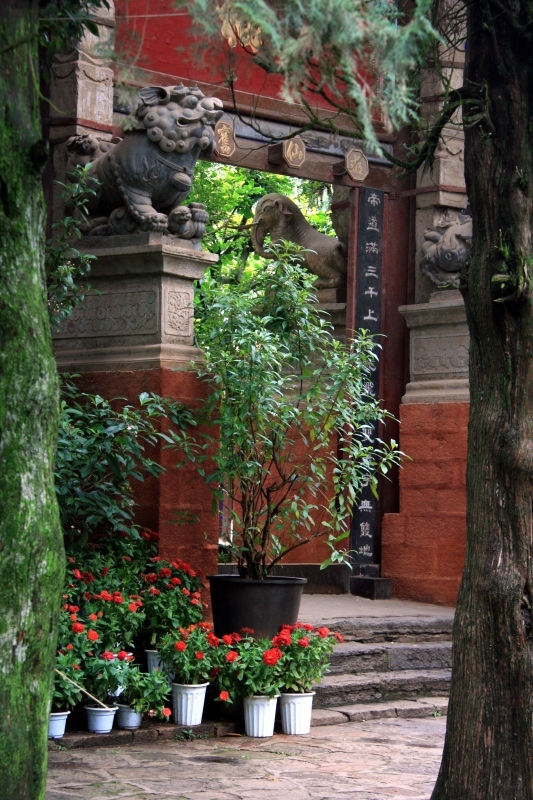 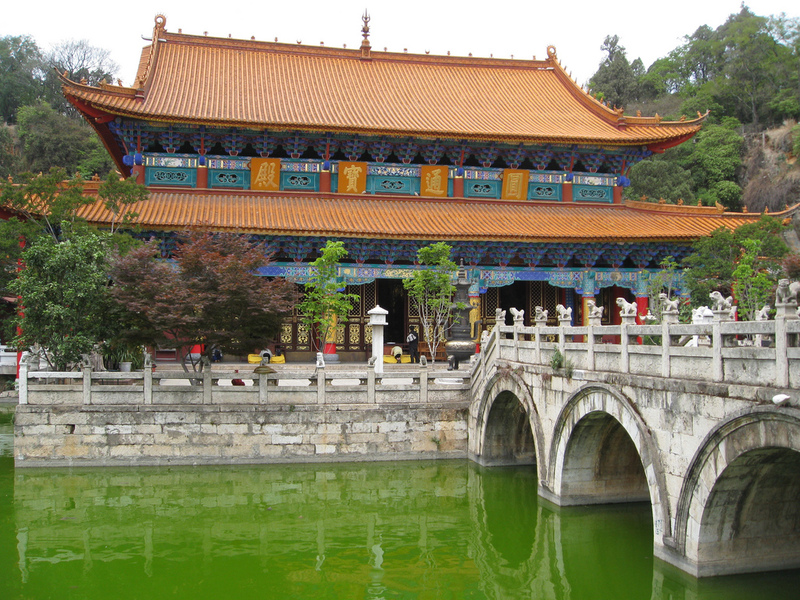 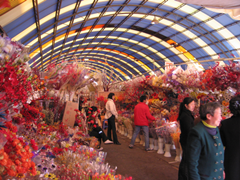 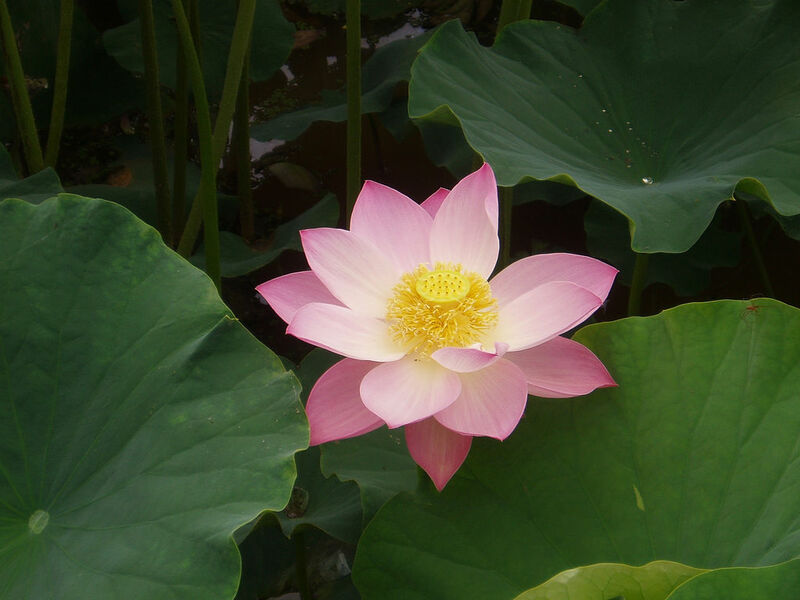 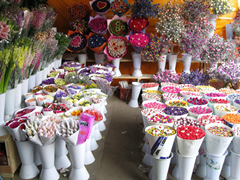 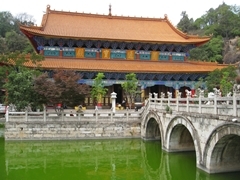 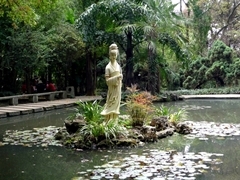 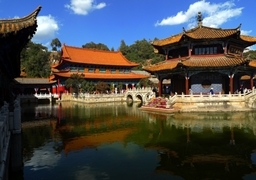 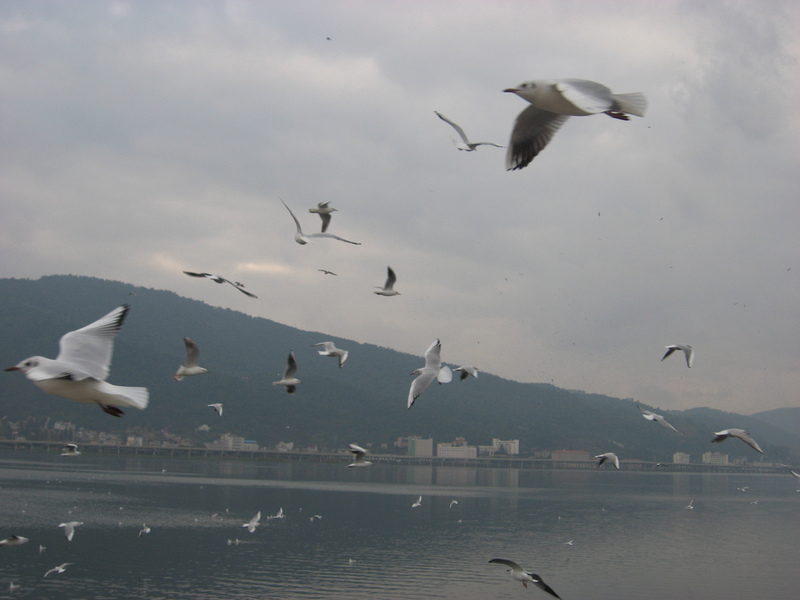 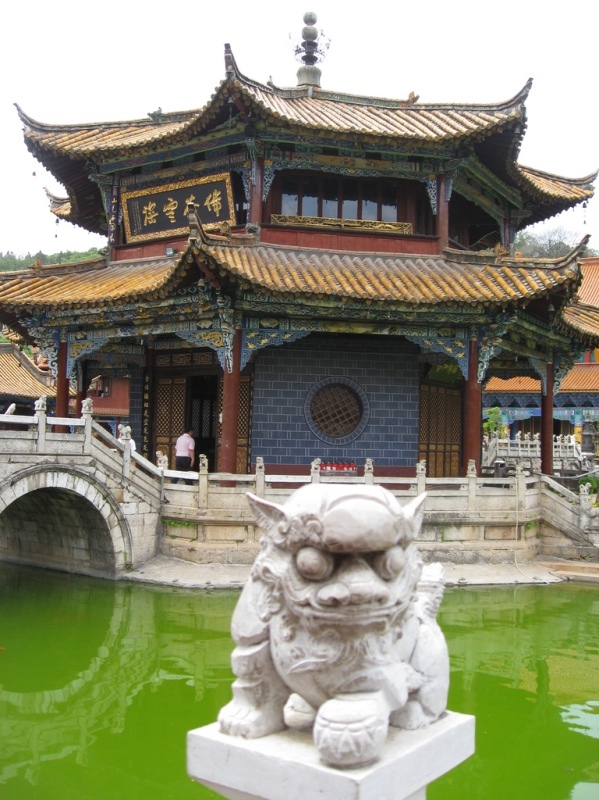 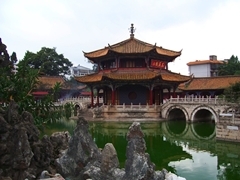 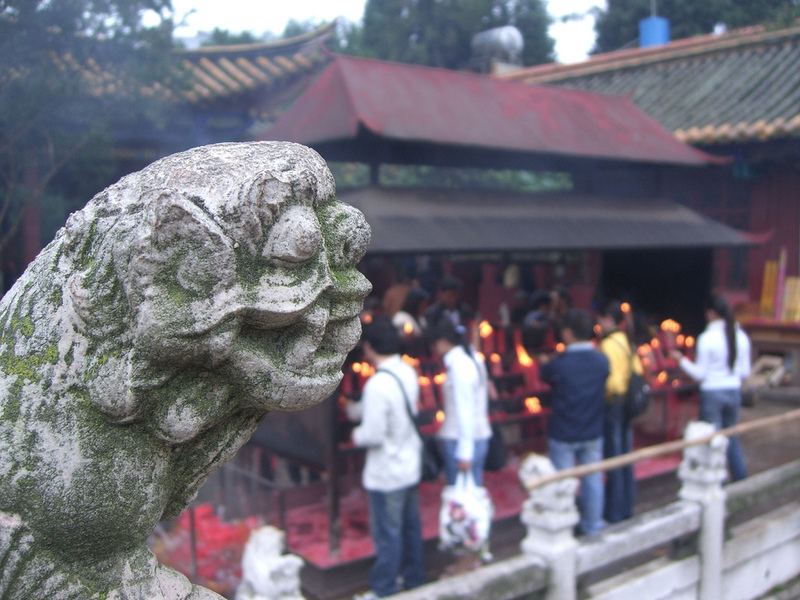 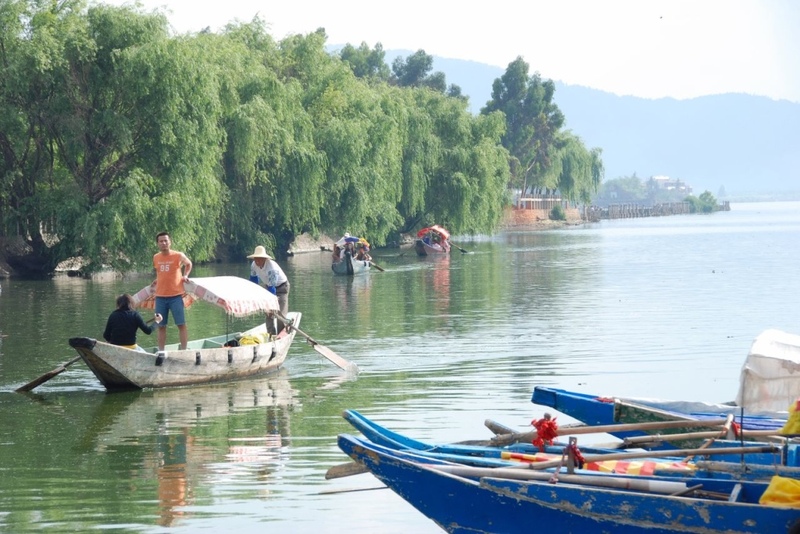 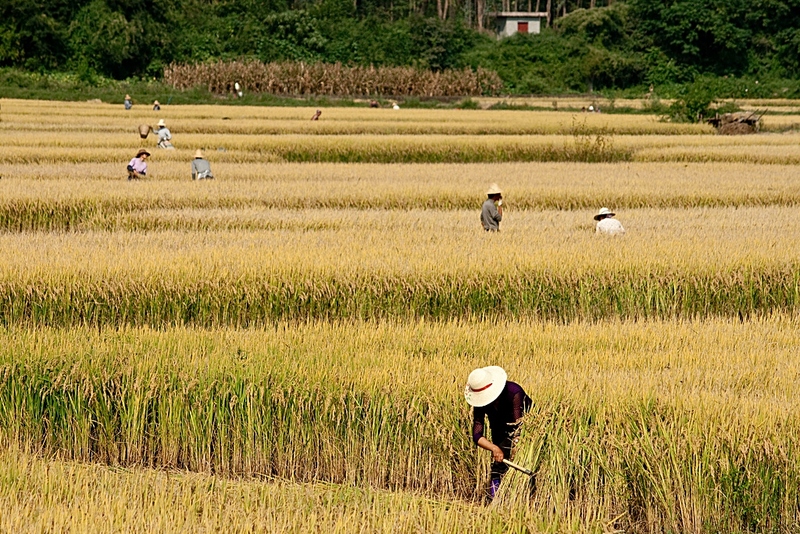 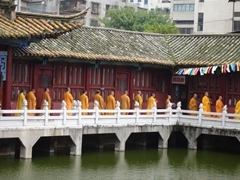 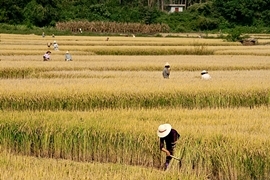 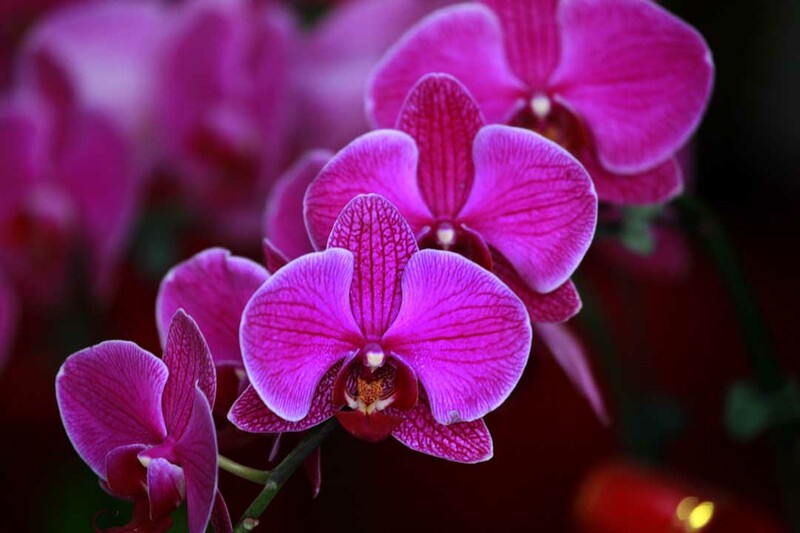 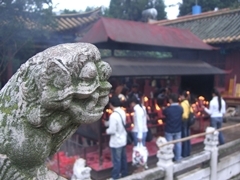 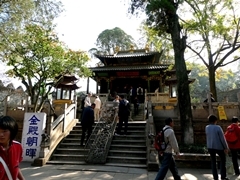 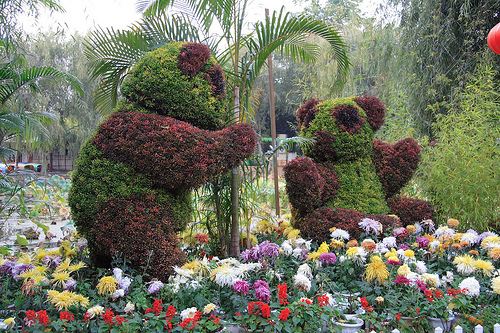 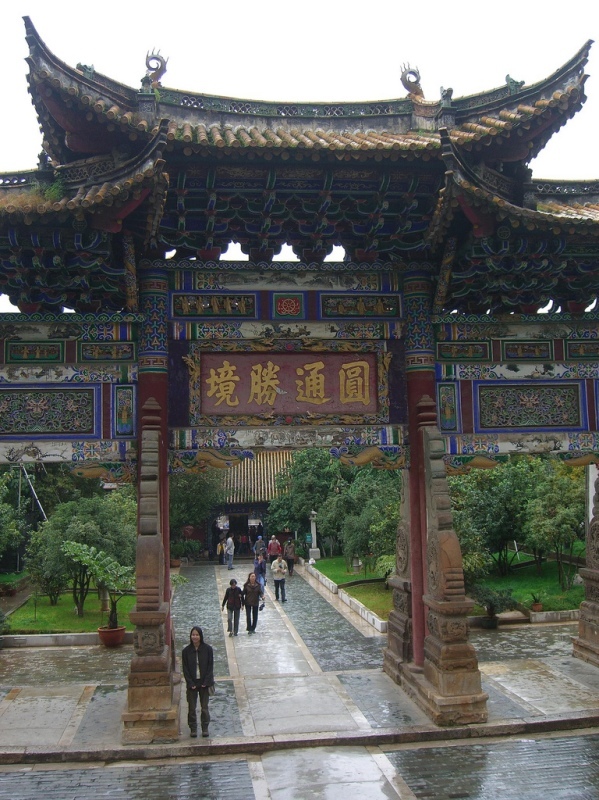 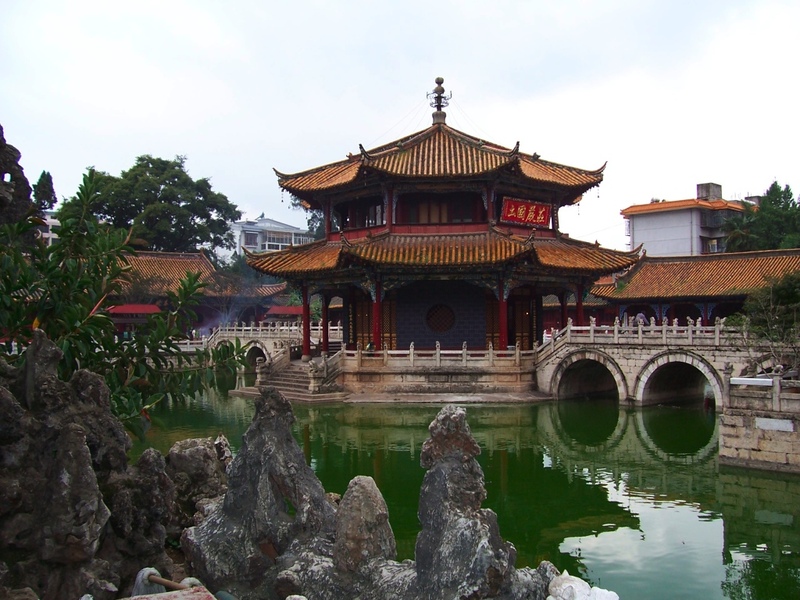 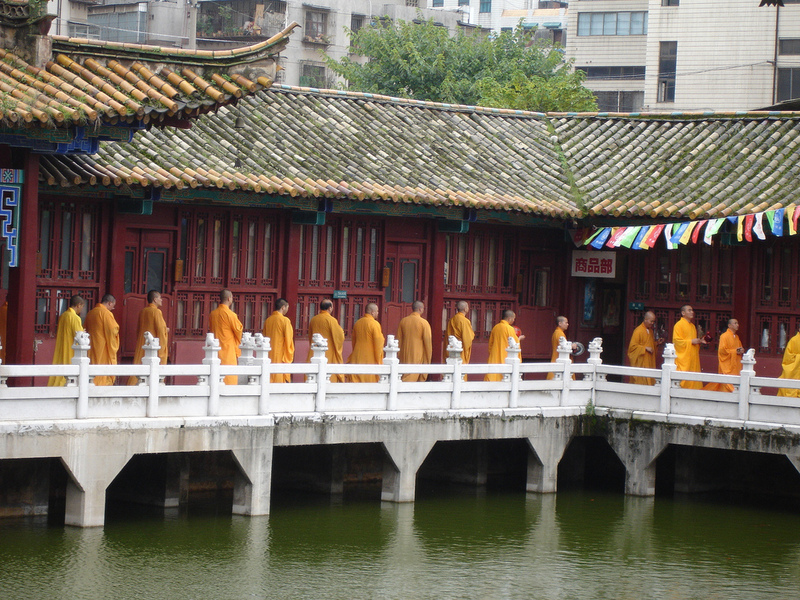 The photos below show some of the sights and attractions that you will see on our tours that include Kunming. Please refer to individual itineraries for specific information about the attractions featured on each tour.